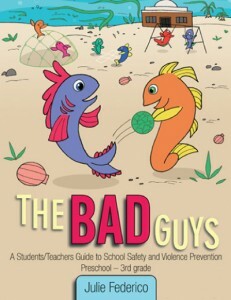 JD Holiday will be spotlighting The Bad Guys tomorrow on her blog talk radio show. The Bad Guys will be read by Agy Wilson. Here are the show’s links for this coming Tuesday, 9-9-14 at 1 PM EST.